As a Washington lawyer and ardent Republican, Jackson worked for CREEP, the Committee to Re-Elect President Nixon. 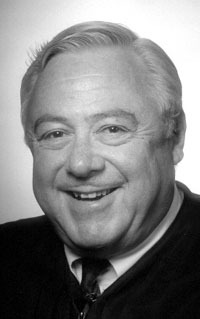 Appointed in 1982 to the federal bench by President Reagan. Presided over the perjury and cocaine possession trial against Washington, D.C. mayor Marion Barry. Fined lobbyist and former Reagan deputy chief of staff Michael Deaver $100,000 for perjury. Presided over the Microsoft antitrust trial. Described Bill Gates this way: "I think he has a Napoleonic concept of himself and his company, an arrogance that derives from power and unalloyed success, with no leavening hard experience, no reverses."